New Pictures have been posted of our library patrons! 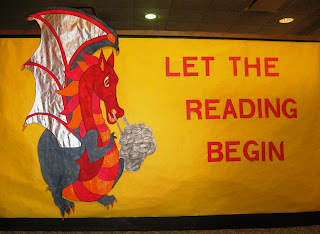 Enjoy pictures from summer reading activities including Make It Mondays, Read 2 Gether, and Legoland Racing. Stay tuned for more pictures in the near future!